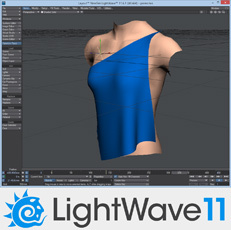 License linked to your copy of LightWave. Contact us if you need multiple seats, as we offer volume discounts. Copyright © Syflex LLC. All rights reserved.